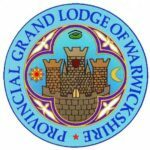 On the 15 th of November 2016, the University of Birmingham lodge no. 5628, had the honor of initiating three new brothers into the craft. Brothers Reuben McCalla, Ashley Sutherland and Richard Stephen Pinner, all graduates of the universities of Birmingham and Aston. 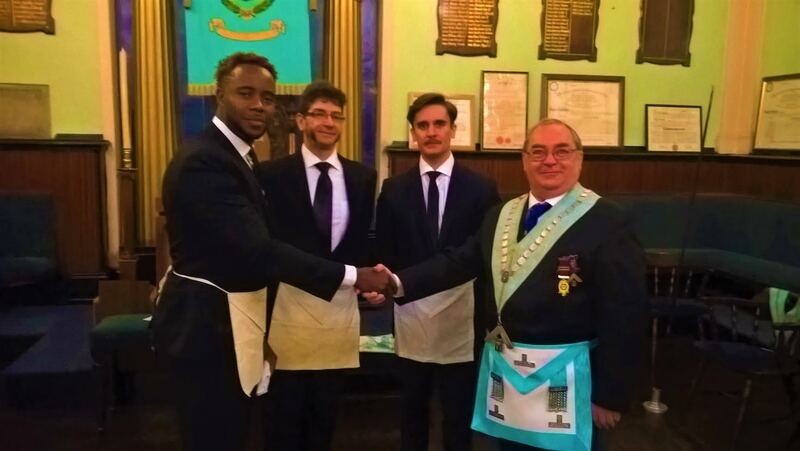 As always the master, wardens and brethren of the lodge, took on the challenge of a triple initiation and with the help of all involved pull off a very memorable ceremony, one that our new brothers will, we hope look fondly on, as they proceed down their masonic paths, with the help of their newfound brothers. Not only does Clive hold down his chair at Birmingham University, act as our tireless Lodge Secretary and that to other orders but finds time to perform civic duties for the good of the community. An inspiration! 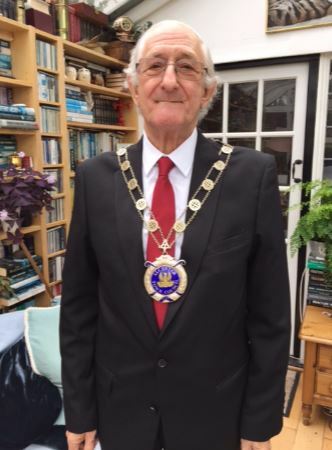 The Mayor, who is elected at the Annual Council meeting of Alcester Town Council, acts as the Chairman of every full council meeting, or in the mayor’s absence the Deputy Mayor. 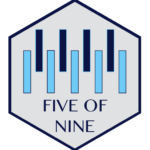 The Mayor is also an ex-officio member of every committee; however does not have to sit at every meeting. The Mayor is also consulted by the clerk on the contents of the agenda. The Mayor is the major representative of the council, especially at events organised by other organisations or councils. The Mayor, as leader of the council, takes the lead responsibility as the Chairman of the Presidium Committee made up from the Chairmen of the five Council Committees (Town Council Executive Committee) who, along with the information prepared by the Responsible Finance Officer, sets the precept for the coming year along with the terms of reference and projects for each of the committees for approval by full council. Posted in Uncategorized on April 13, 2016 by admin.